I am a huge fan of Wella Haircare, I've been using them for a good few years now, especially while I've been training in Makeup Artistry as we also cover Hair Dressing too. 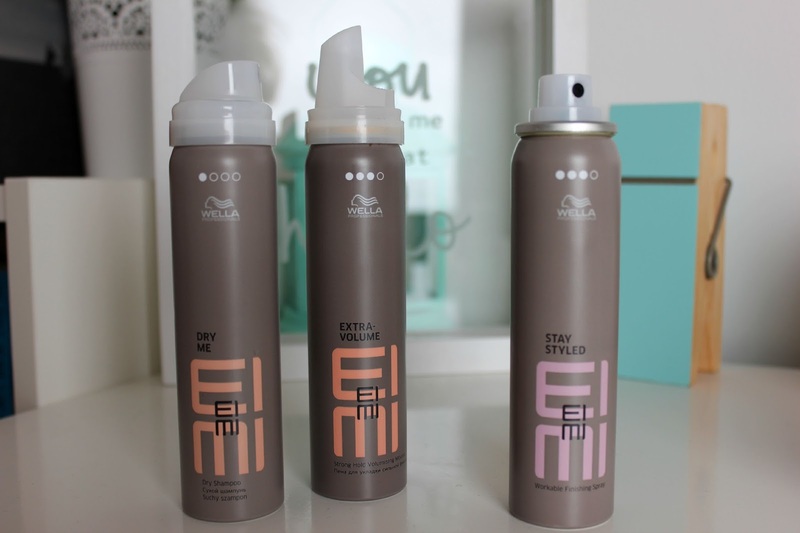 Their original professional shampoo's to the styling range are brilliant and now they have the brand new Wella Eimi range too. 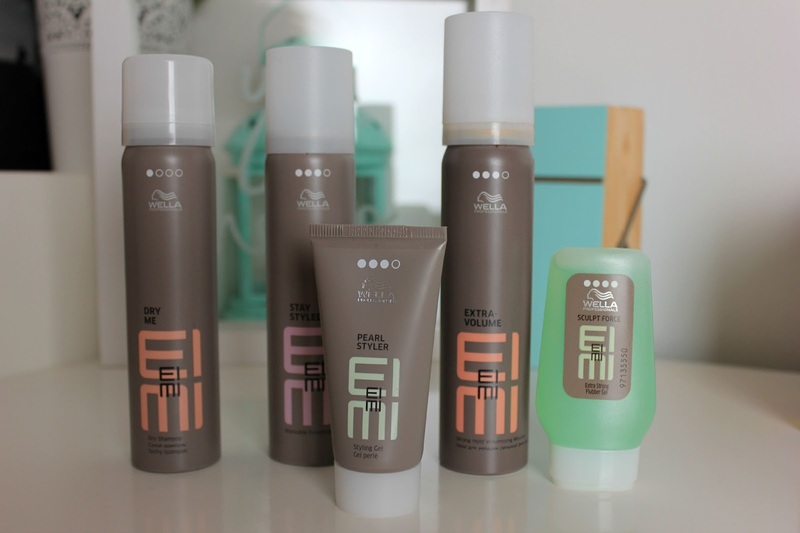 Wella Eimi includes many firm favourites of mine from the original range, but with a whole new revamp, to express individuality. 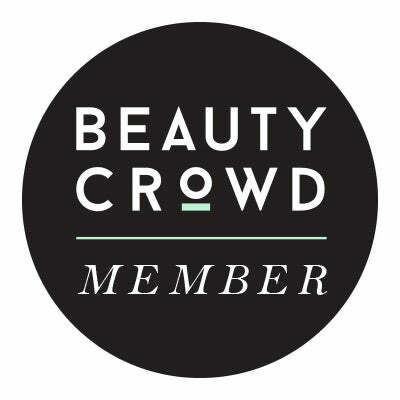 It's cleverly colour coordinated to separate the products into different uses, from peach for volume, purple for smoothing, green for texture and yellow for shine, there is also another category dedicated to hairspray too. I love a dry shampoo, not only for those days where your hair probably needs it more than you'd like it to, but to add volume and texture to the hair. This one is specifically designed to leave a matte finish, so you can add your volume and keep shine at bay at the same time. Each product also has a hold rank and the higher the ranking the better the hold, Dry Me Dry Shampoo does rank at a one, but really I don't expect a huge amount of hold from my dry shampoo anyway. 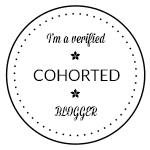 On the other hand, if you're looking for a product to hold your volume in, then this one is for you, with a ranking of three. This mousse is fantastic for being lightweight and it won't hold your hair down. I personally hate when I use too much of a mousse and my hair goes sticky, with this I haven't found any problem, even if I do go that bit overboard... It also has a formulation to help stop the hair from drying out too while blowdrying it in! 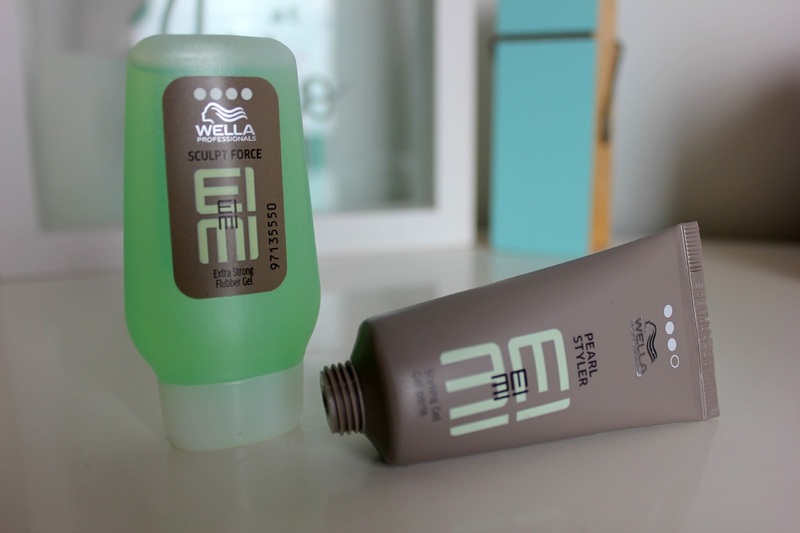 Wella hairsprays are fantastic, Flexible Finish is a old personal favourite of mine. But now that I've discovered Stay Styled too, if you really want your hair to stay put go for this. It is designed for hair that is used to a hot climate as it protects against humidity and lets face it thats not Scotland. 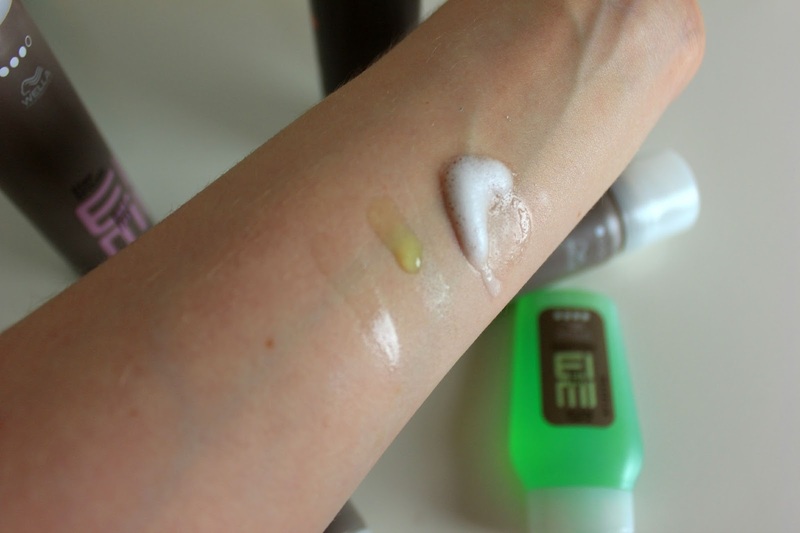 However having heavy hair it does really like to drop, with a hold ranking of three this is strong stuff, however you do have to be careful not to apply too much as its such a strong hold, you really only need a small amount. I have to admit I do just strangely love the name of this one and I have no idea why. The product itself is great for shorter hair, with a hold ranking of four, this is the strongest hold you'll get in the Wella ranges. It will keep your hairstyle firmly in place and can be used wet or dry, depending on how shiny you want the finish to be too. As if you use it wet, it will dry shinier than when used dry. The Pearl Styler Styling Gel, may be one of the prettiest hair products I have ever seen. It has a very subtle almost shimmer running through it, that gives off the most beautiful shine once applied to the hair. It leaves it looking lovely and glossy, while still helping to hold your hairstyle too, with its level three hold. The overall collection consists of 32 products, ranging between £4.50 - £14.70. Plus if you haven't seen them already I really recommend having a peek at the Shimmer Delight and Perfect Setting sprays too.